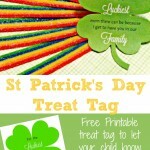 Looking for a super fun date night for you and your kids. 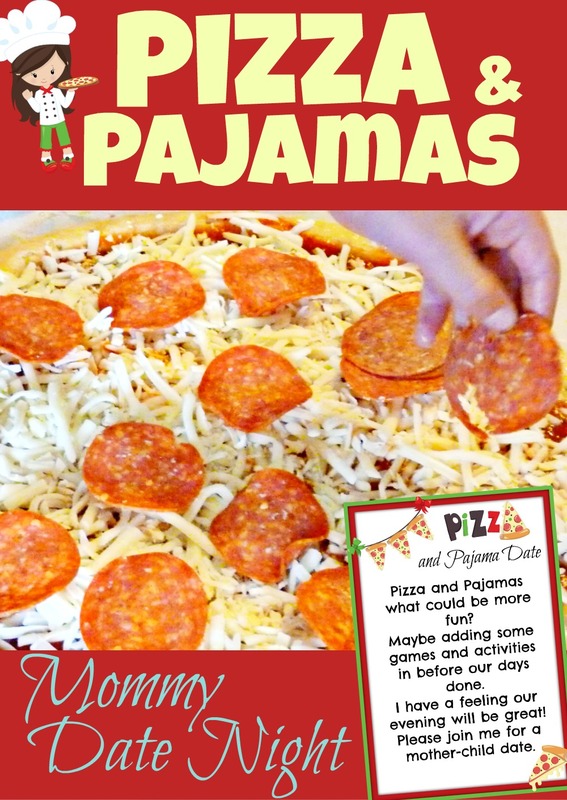 This pizza and pajamas mommy date will be a night they will surely remember. 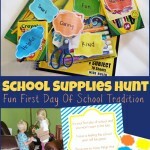 The first thing you will want to do is to print out the fun invite at the bottom of this post. 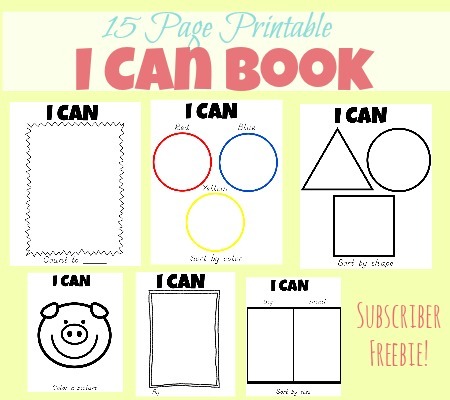 Cut it out and place it somewhere you know your child will find it. This is sure to create excitement throughout the day as they anticipate your fun night ahead. For our pizza night, I bought store bought crust, sauce, and topping. I let my kids spread olive oil all over the crust. 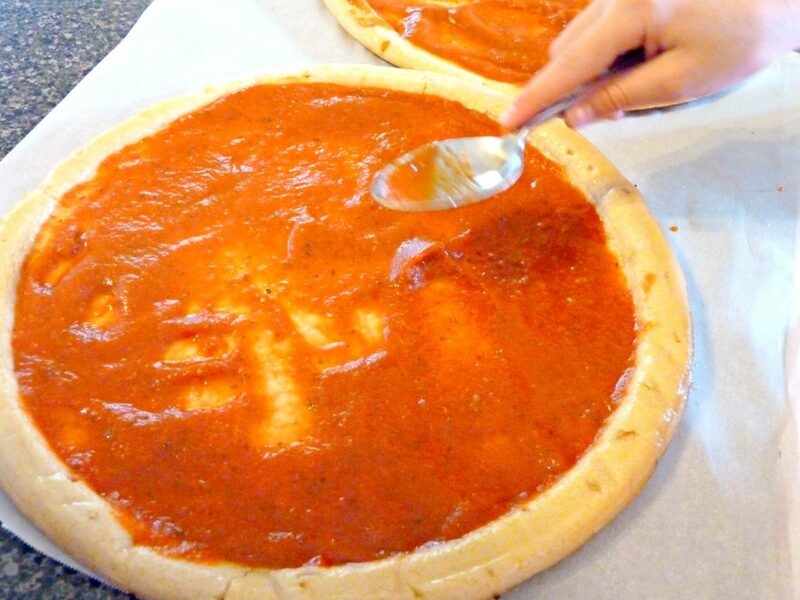 Next, they added the sauce and worked on covering the whole crust. They had so much fun finishing their pizzas by adding the cheese and toppings. 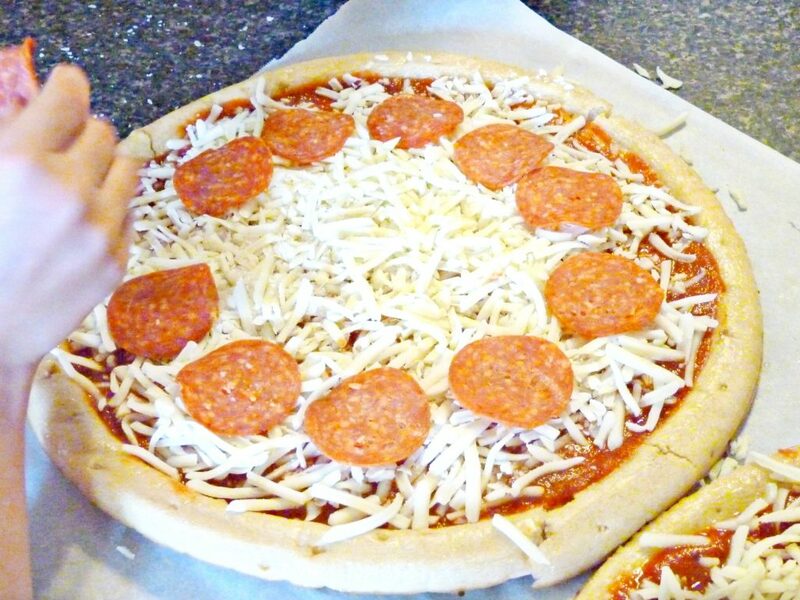 If your children are more adventurous with their toppings you could give them many different options to choose from. This would be a great way for them to try out different foods and see what they liked. My kids are not very adventurous when it comes to pizza toppings. So we just stuck to the basic pepperoni and cheese. The great thing about making pizzas ( besides eating them) is they are so simple to put together even your youngest children can help. Also, kids take pride in eating something they feel like they made themselves. 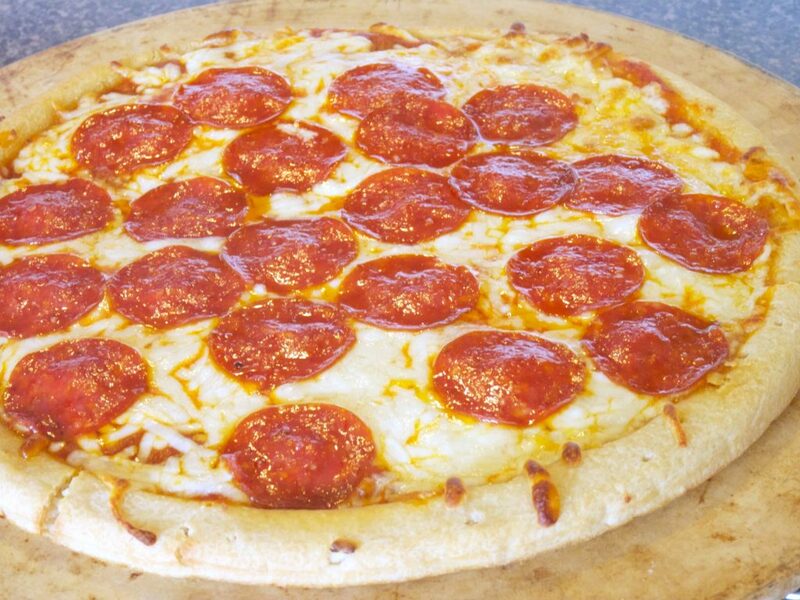 If you are ambitious you could make your own pizza dough and sauce from scratch. I bet it would be a ton of fun for your child to learn how to mix the ingredients and roll out the dough. If you aren’t feeling ambitious you could always order in pizza instead. Let’s be real, however you choose to get your pizza your child is going to enjoy it. While we waited for our pizzas to cook we played a couple rounds of this roll and top pizza game. It was a lot of fun for my kids. I’m not gonna lie I enjoyed it also. 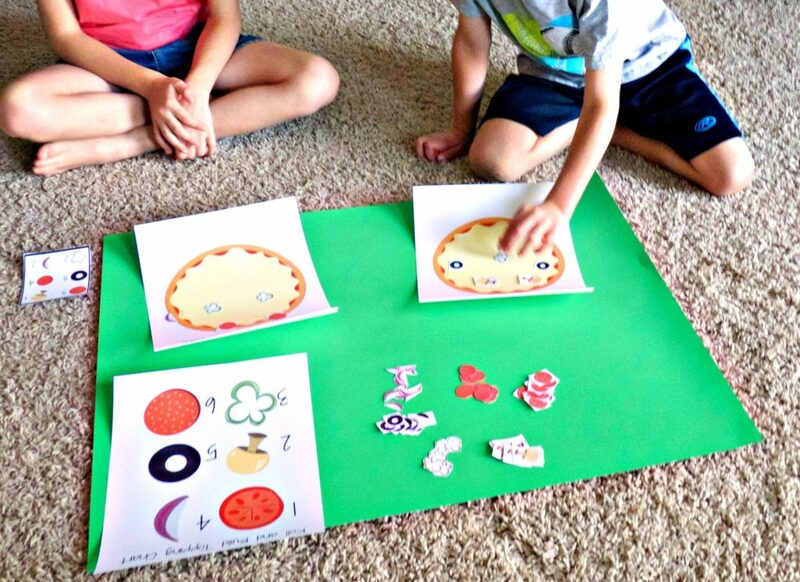 After playing a few round they also had fun just creating their own pizza creations with the game pieces. 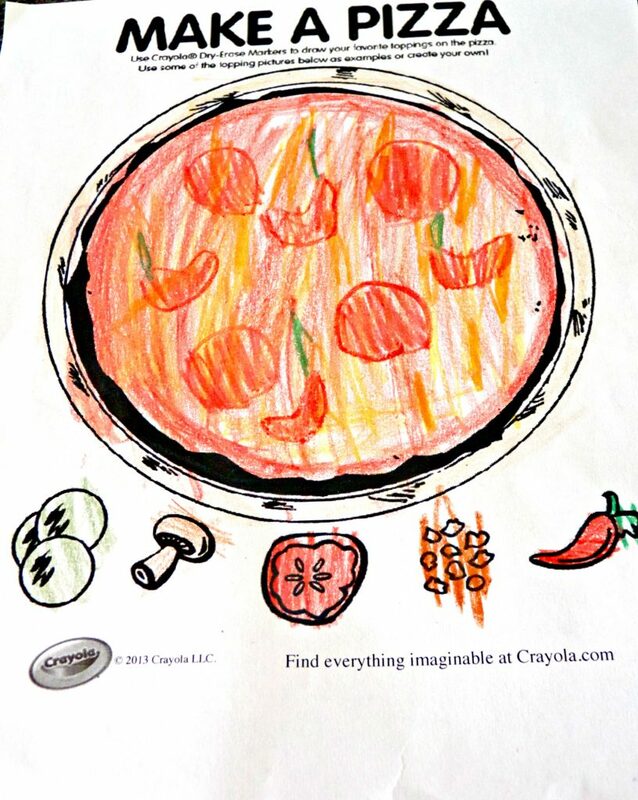 I also printed these fun create a pizza coloring pages from Crayola. My kids had a lot of fun coloring their own pizza pictures. Overall, this mommy child date night was tons of fun. As you make time to have these special mommy dates with your child you will not only have lots of fun but you will grow closer as well. I hope that you and your child will have a wonderful Pizza and pajama date night and that you will create wonderful memories together. 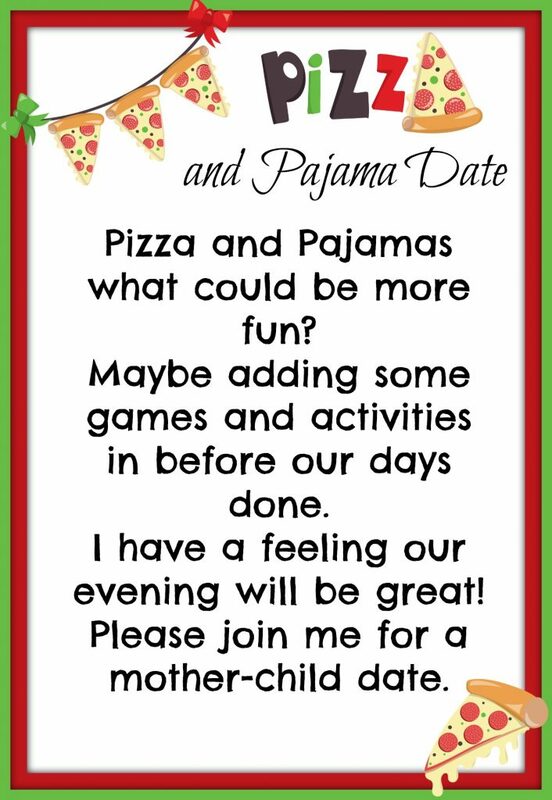 Feel free to download the pizza and pajamas date night invitation by clicking the text below. Enjoy! What is your favorite mommy child date night activity? I would love to hear. Please comment and share.